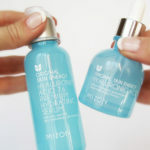 Let’s test Mizon Original Skin Energy Hyaluronic Acid 76 Premium Hydrating Serum. 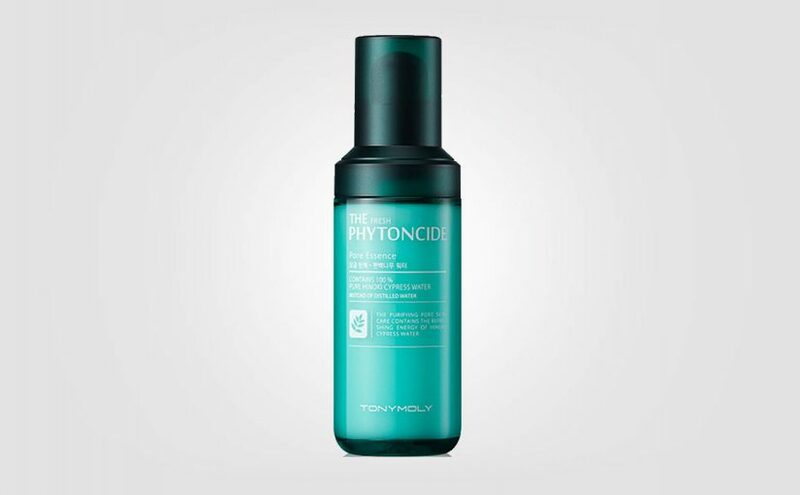 A light yet deeply hydrating serum with the key ingredient hyaluronic acid. 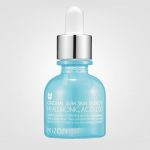 The original serum Mizon Hyaluronic Acid 100 Serum has been a Korean bestseller for long from brand Mizon. 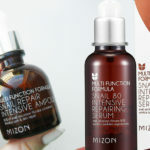 Mizon has launched a new somewhat thicker hyaluronic acid serum. 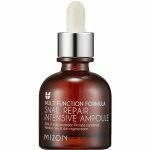 I’m talking about Mizon Original Skin Energy Hyaluronic Acid 76 Premium Hydrating Serum, which also has hyaluronic acid as key ingredient. 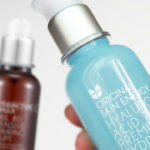 The new hyaluronic acid serum from Mizon is called Mizon Original Skin Energy Hyaluronic Acid 76 Premium Hydrating Serum. 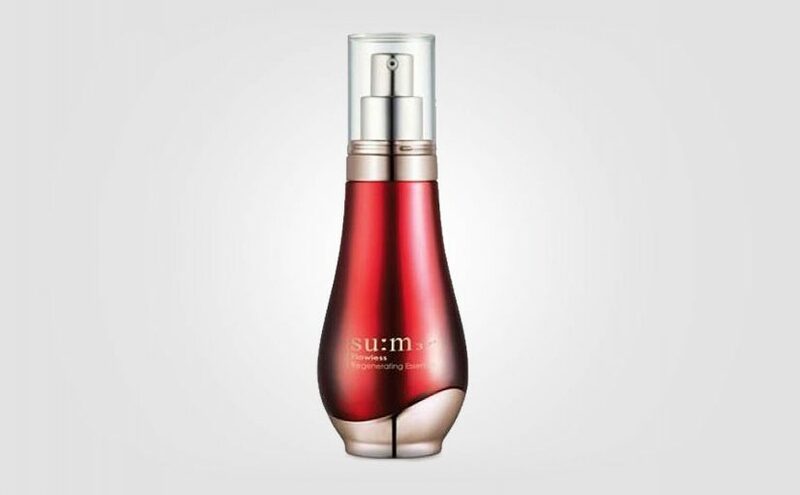 Compared to the original, the new 76 Premium Serum is slightly thicker in texture than the original one. The product looks like a thin light translucent gel. No direct scent at all. The product feels refreshing on the skin and absorbs quickly! Slippery feeling when applied. Slightly sticky but the stickyness disappears as soon as the product is fully absorbed. 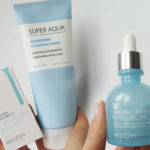 Since Mizon Original Skin Energy Hyaluronic Acid 76 Premium Hydrating Serum is such a lightweight serum that is quickly absorbed by the skin, the product is suitable for all skin types. The serum can be added to any skin care routine for extra moisture & hydration. 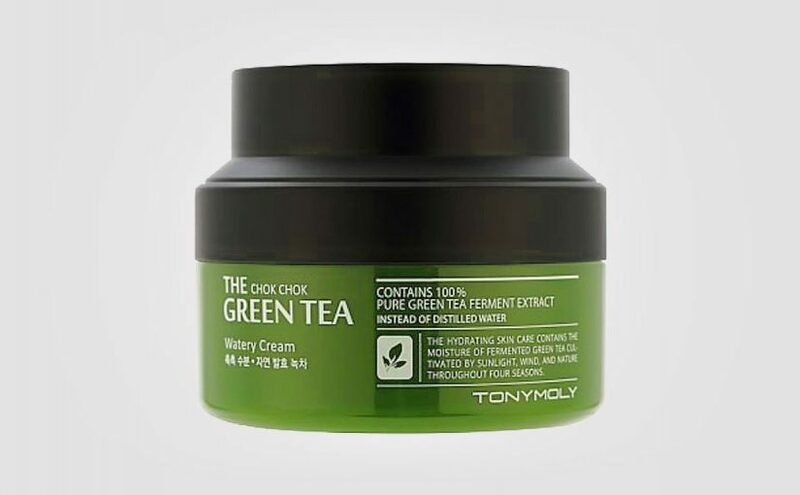 Whether you have oily, combination, acne prone skin or dry, mature skin. Whether you are 25 or 40. 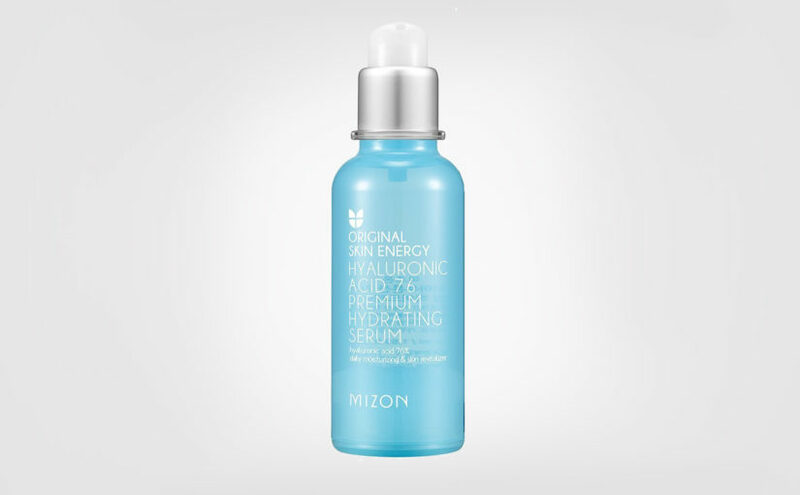 Mizon Original Skin Energy Hyaluronic Acid 76 Premium Hydrating Serum is even suitable for sensitive skin. 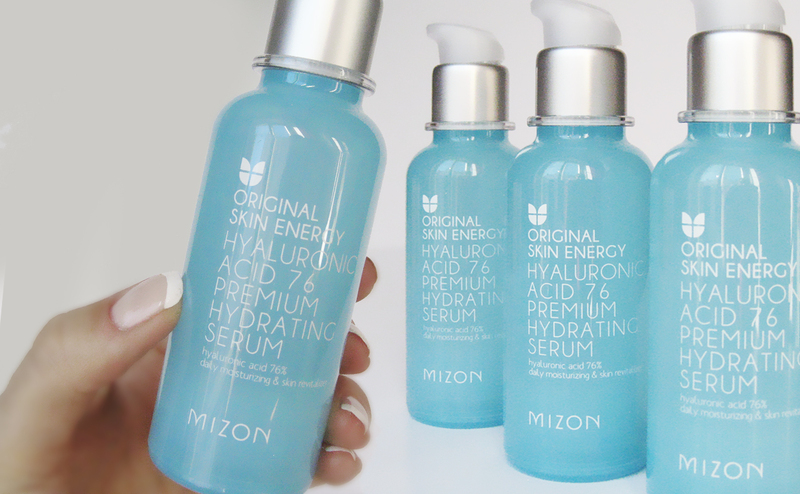 Mizon Original Skin Energy Hyaluronic Acid 76 Premium Hydrating Serum is a serum with the key ingredient hyaluronic acid. Hyaluronic acid can hold up to 100 times its own weight in moisture or more. 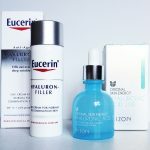 The serum costs just 13 euros with free shipping from Korea, clearly a K-beauty favorite if you ask me! 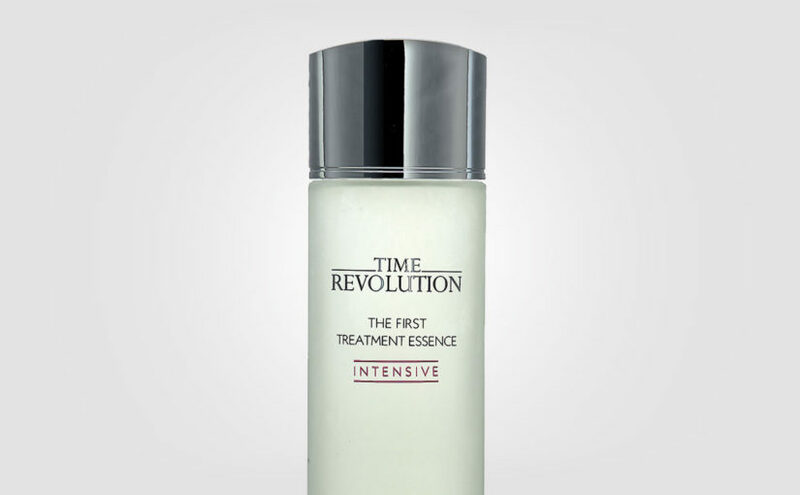 Just beats the original “Mizon Hyaluronic Acid 100 Serum” in a new larger 50ml bottle with a handy pump. Cheap, fresh and hydrating. Awesome. 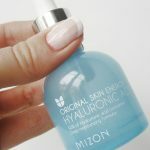 If you are looking for a light serum packed with hydrating hyaluronic acid, then Mizon Original Skin Energy Hyaluronic Acid 76 Premium Hydrating Serum is great! 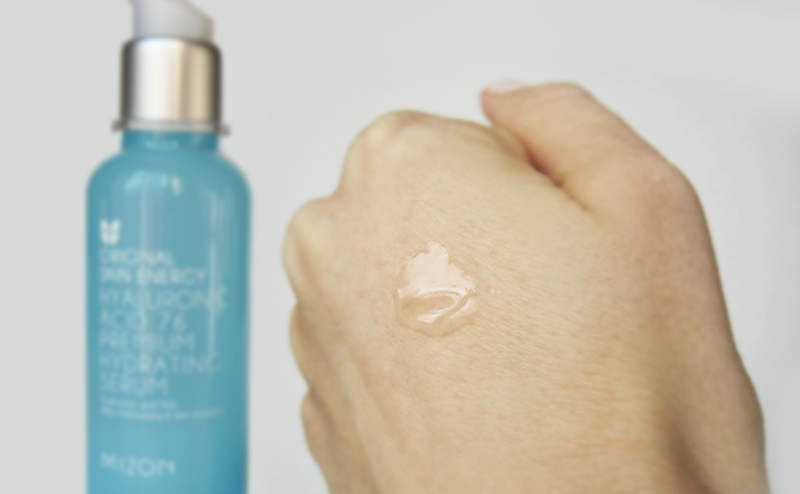 Formula: Lightweight yet hydrating serum packed with moisturizing hyaluronic acid. Easily absorbed. Skin Type: ALL. 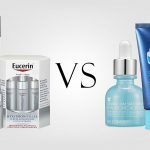 From dry, mature, combination skin to oily or sensitive skin. 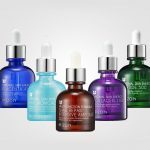 Which korean Mizon serum is the best one?